There are so few executive level opportunities in any given industry. Those who have landed them have prepared differently than those who have not. Here’s the difference: after having coached hundreds of executives who have garnered those top roles in Fortune 100 companies, I noticed that the winners not only brought their resumes or CVs with them to job interviews but also their 90-day plans for what they anticipate accomplishing once they are hired in the role. 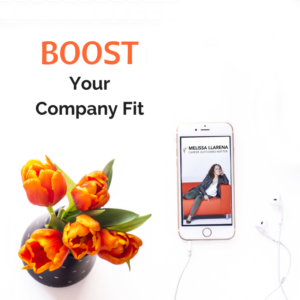 If you want to truly change the game in your job search and become the first choice job candidate for an executive level opportunity then this simple to use yet high value virtual toolkit is right for you. 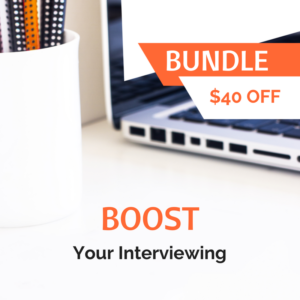 This toolkit includes the strategy, three editable templates, and the 10 secret ingredients you’ll need to effectively map out your first 90 days on the job….to ultimately land the job. Make no mistake this toolkit is easy for you to use given your unique situation. You don’t need to start working in the role to come up with a plan based on smart assumptions and your already refined solid judgment. It’s perfect for conversations with leadership teams, board of directors, and start-up founders as well. 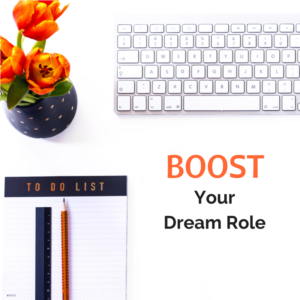 Stop thinking about how you are going to stand out in your job search and start gathering your ideas and selling employers on them. 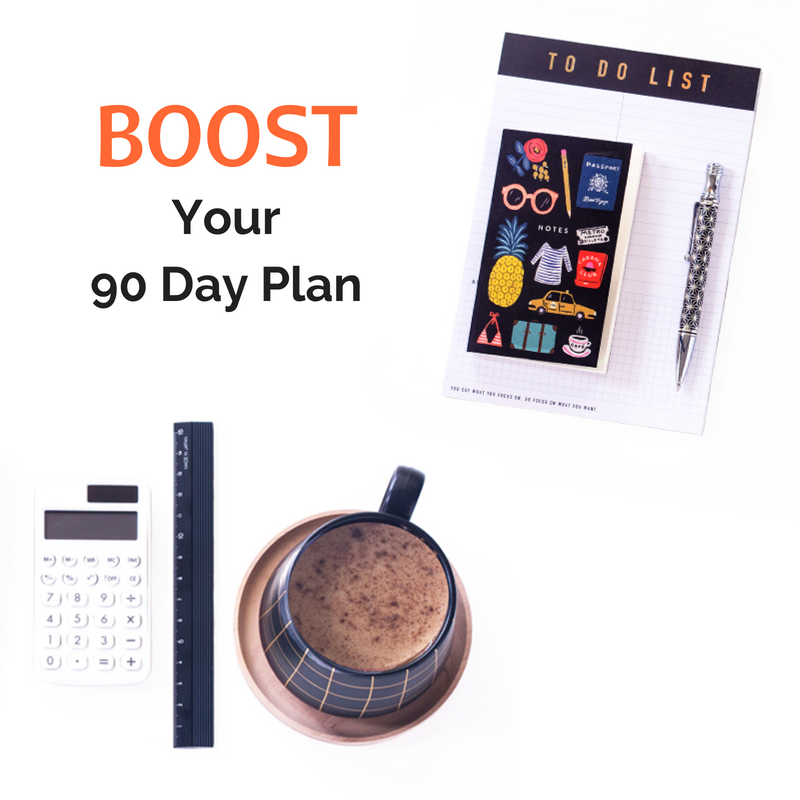 You will have a two-page guide that will walk you through the major considerations to include in your 90-day plan so that you stand out among your peers—this book goes beyond my Forbes article and includes one sample 90-day plan. The underdog there was a real client who was trying to secure a job with a former competitor. You will also get a 10-point checklist that will help you evaluate your own 90-day plan. A former 90-day-plan client commented that this list was clear, useful, and self-explanatory. Isn’t that what we all need, a simple path toward success? You will get three sample templates that you can use to create your own 90-day plan. I’m not making things harder than they need to be. You’ll be able to edit directly using my samples. I shared these mockups with a former 90-day-plan client who said she had been googling for samples all along with zero luck because, as you’ll see for yourself, there aren’t many valuable 90-day samples online right now. 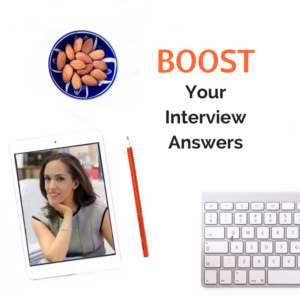 BONUS: You will also receive the 15 LinkedIn searches that you must evaluate in order to land a job faster and get out of the hunt – no one wants to be on the hunt for long. This is my gift to you along with simple instructions on how to use LinkedIn’s advanced search tools. During final interviews for a senior management position, VP’s and the CEO requested to understand how I would address elements of essentially my first 90-day plan. The structure of the 90-day plan toolkit and blueprint materials were helpful in creating my plan and I was ready to discuss the initial outline of my strategy tailored to the organization and specific to the role. I am certain that these materials gave me a strategic advantage, and recommend them.